If you’re new to The Rise you may have heard some of us talking about the Willy B. It’s our Friday morning tradition. In a word, it’s a beast. And after you tame that beast your body will remind you all weekend long. But it’s more than just a good workout. 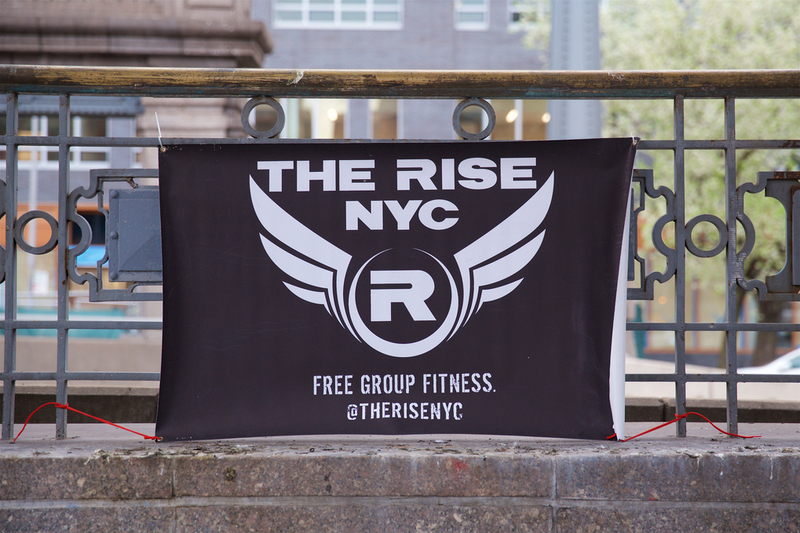 The Rise is a place to connect with others in an environment where people are encouraging and pushing each other to succeed. This is a “no man left behind” group. It doesn’t matter if you’re out of shape and walk the entire time up and down the bridge. It doesn’t matter if you aren’t fast. We welcome all speeds. We gather together because we want to surround ourselves with the most supportive people we can find. Click here if you can’t see the embedded video of what it looks like to turn on Beast Mode. Besides, what else were were you going to do on Friday morning?